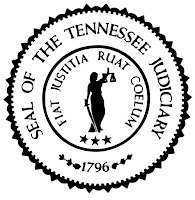 Judge Norma McGee Ogle of the Court of Criminal Appeals released an opinion today that reverses Hardeman County convictions of Jimmy Qualls for 37 counts of sexual battery by an authority figure. The problem with the trial and the reason for the reversal was because of the failure of the state to make an election of offenses. Added to the state's failure was the failure of the trial court to cure the problem. In its simplest terms, where the state alleges criminal sexual acts over a span of time, the state must specify (elect) what acts it is asking the jury to convict upon. A general or vague accusation insufficient. This requirement of election is for five stated purposes: (1) it enables the defendant to prepare for the specific charge; (2) it protects a defendant against double jeopardy; (3) it ensures the jurors’ deliberation over and their return of a verdict based upon the same offense; (4) it enables the trial judge to review the weight of the evidence in its role as the thirteenth juror; and (5) it enables an appellate court to review the legal sufficiency of the evidence. Here the state approached the case with a grab bag theory of justice. It alleged many bad acts over several months and it left it up to the jury to figure out what acts went with what dates. The Court recognized the problem with this approach. To illustrate the operation of this theory, in any given case the State could present proof on as many offenses within the alleged period as it chose. Because all such offenses will have been “proven,” the jury may, in effect, reach into the brimming bag of offenses and pull out one for each count. Even when done by this method, the argument goes, each offense will have been proven beyond a reasonable doubt. We acknowledge that the illustration is an extreme one, but we think it makes the point: such an approach is contrary to our law. 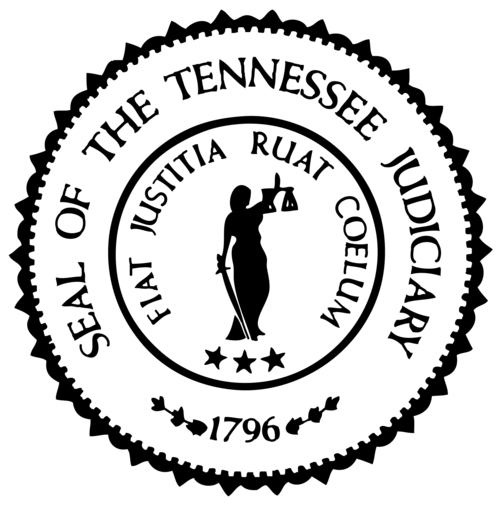 Based on the state's failure to elect appropriate offenses, the Court reversed the convictions and has ordered a new trial.